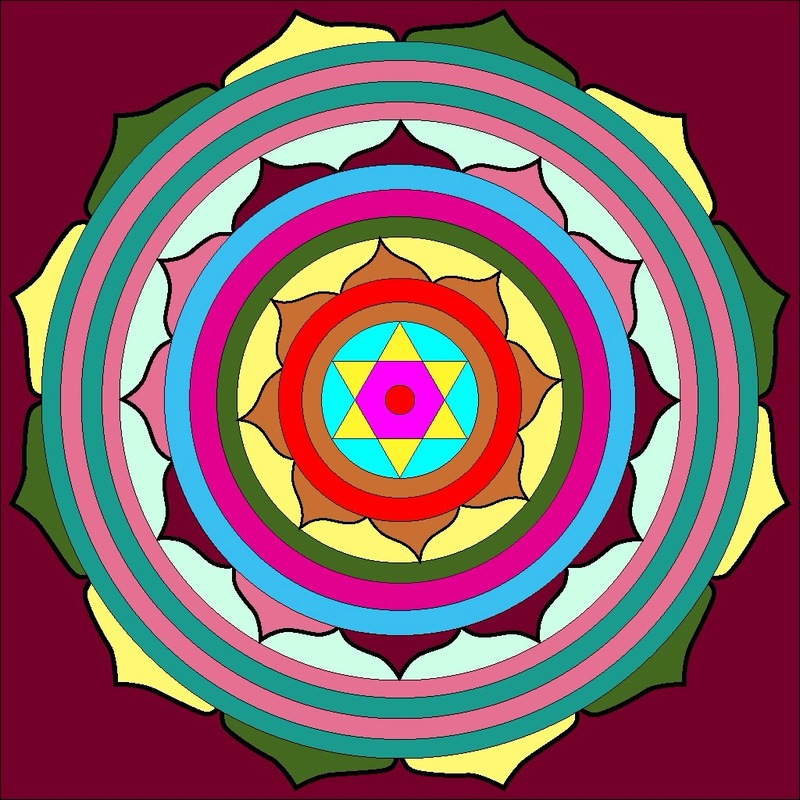 I added a Mandala painting app to my iPad last night. What a great tool for contemplation, focus & meditation. 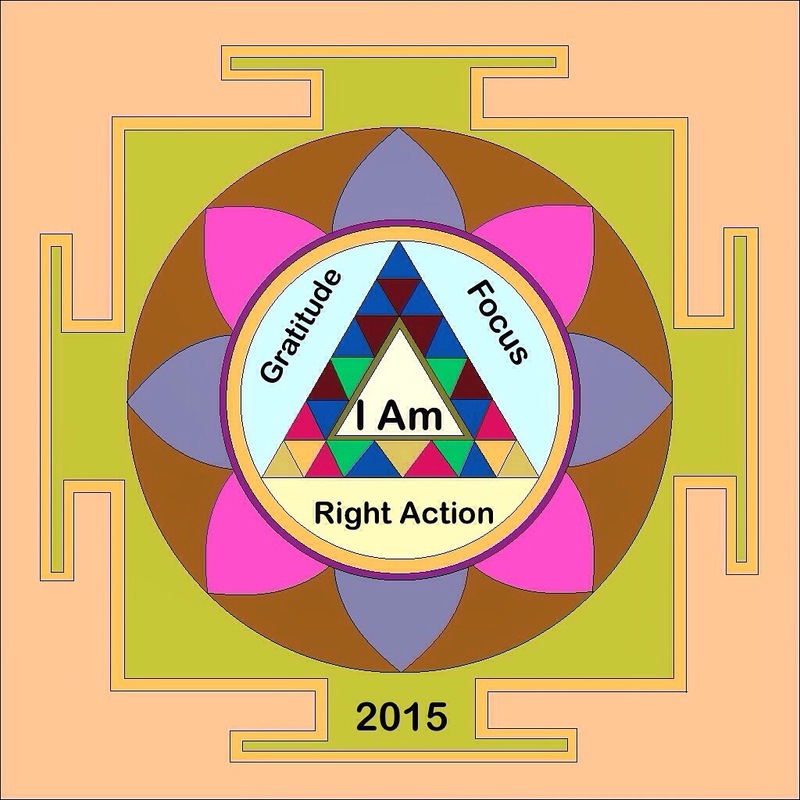 These are my three power words for focus and action this year. I’ll keep this nearby so I can look at it often. 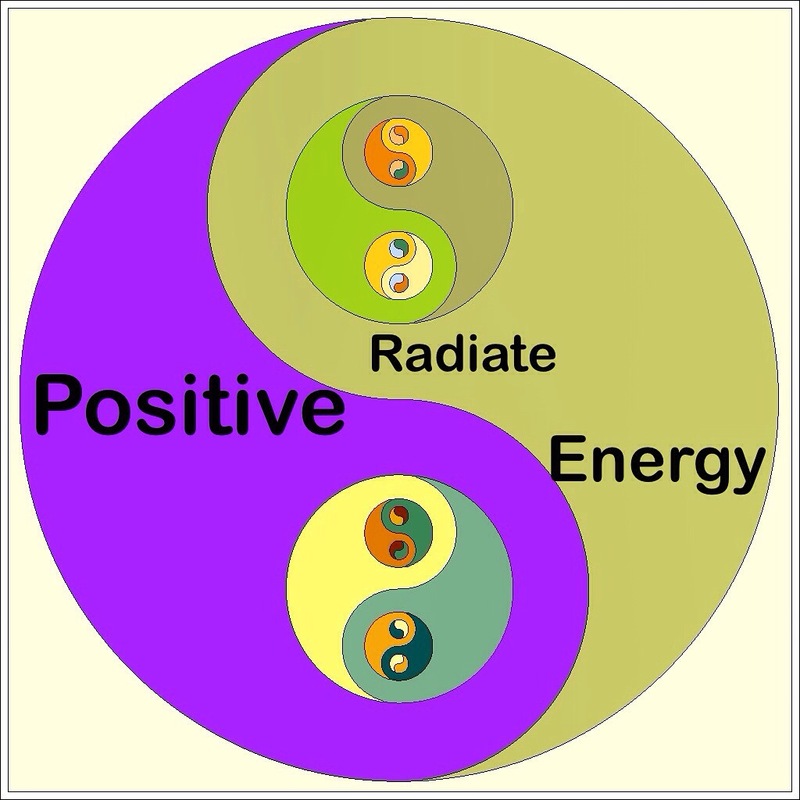 This entry was posted in Colour Therapy, Inspirational, Meditation, Photography/Days Out, Updates and tagged art, ipad art, mandala, meditation, positive affirmations, power word, self condidence. Bookmark the permalink.